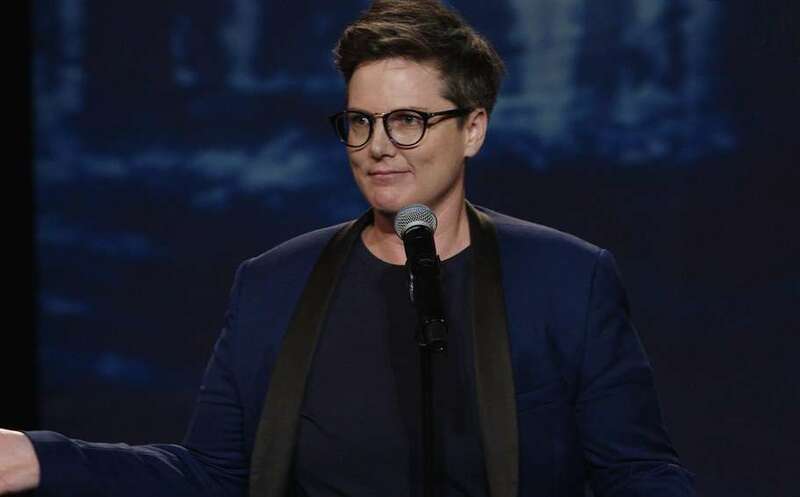 Queer comedian Hannah Gadsby is following up the success of her acclaimed Netflix special Nanette with a memoir. Nanette has variously been described as “funny, furious anti-comedy” and “stand-up meets TED Talk meets protest speech meets sermon,” covering Gadsby’s experiences as a queer woman, homophobia, trauma, sexual violence, mental illness and more. The show had won Gadsby multiple awards including Best Show at the Edinburgh Festival Fringe, the Melbourne International Comedy Festival and the Adelaide Fringe; and also Best Comedy Performer at the Helpmann Awards. The show was originally meant to be Gadsby’s last show before her retirement from comedy, but when a Sydney recording of Nanette was made available to stream on Netflix, it attracted praise from around the world. Gadsby explained last month her sudden international fame had meant her original plan to stop performing had backfired. “I really thought [Nanette] would divide audiences and it just hasn’t,” she told US talk show host Jimmy Fallon. “If I quit, I’m an idiot now. If the show had gone as badly as I’d planned, it would have worked. The comedian explains in the special, “I’ve built a career out of self-deprecating humour … and I don’t want to do that anymore. “Do you know what self-deprecation means coming from somebody who exists on the margins? “It’s not humility. It’s humiliation. I put myself down in order to speak. In order to seek permission to speak. “And I simply will not do that anymore. Not to myself or anyone who identifies as me.